Jennifer McConney-Gayoso is the principal at McG Architecture and Planning. She is a Registered Architect in the State of Florida with over 20 years of experience assisting developers on complex mixed-use projects and providing innovative solutions to site and building design. McG Architecture and Planning specializes in Hospitality and Resort Design, Historic Preservation, Commercial Retail, Residences and Affordable Housing. Before establishing her own firm, Jennifer was the Director of Design at a large firm where she managed more than 500 projects in the 18 years with the company. 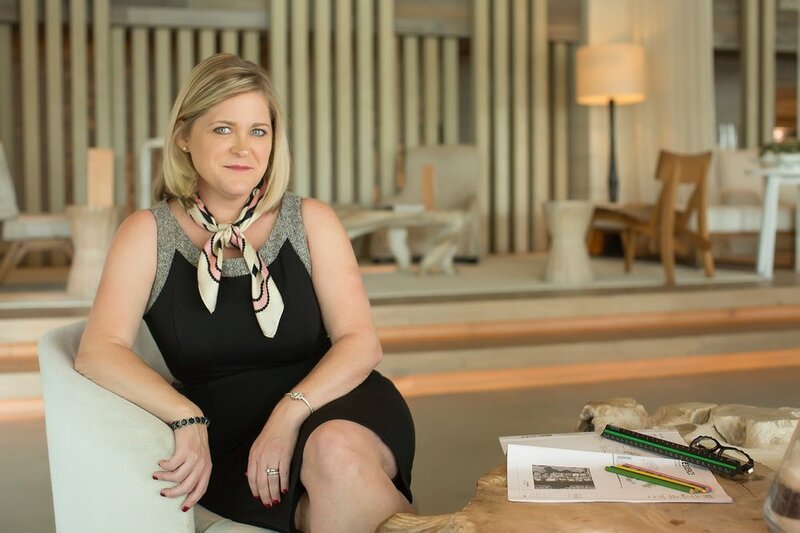 Her attention to detail and her ability to maintain repeat clients has made her a sought after Architectural talent in South Florida. McG brings a team of professionals dedicated to projecting a vision of ecology-based humanism within a contemporary framework, aiming to make people admire and celebrate architecture with ideas that stimulate younger generations to regard buildings as catalysts of thought, creativity, respite, delight, social responsiveness and engagement.